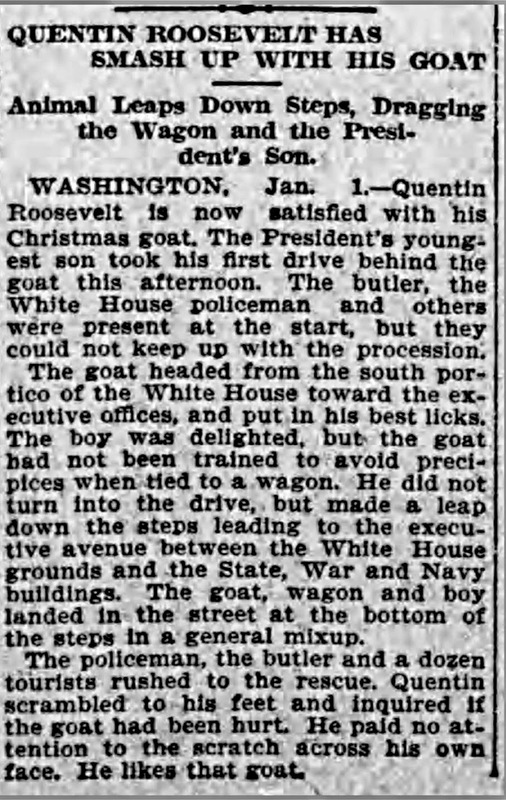 Quentin Roosevelt (November 19, 1897 – July 14, 1918) was the youngest son of President Theodore Roosevelt. Family and friends agreed that Quentin had many of his father's positive qualities and few of the negative ones. Inspired by his father and siblings, he joined the United States Army Air Service where he became a pursuit pilot during World War I. 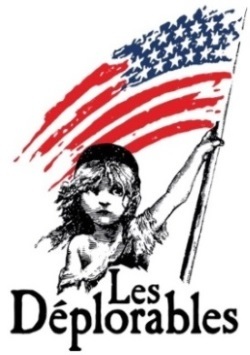 Extremely popular with his fellow pilots and known for being daring, he was killed in aerial combat over France on Bastille Day (July 14), 1918. 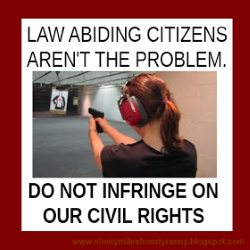 Or How Not To Hold A Rifle..
Not ISIL and there is no such thing as Corazon, this dishonest administration just changes language to suit their political agenda and protect their filty hides. 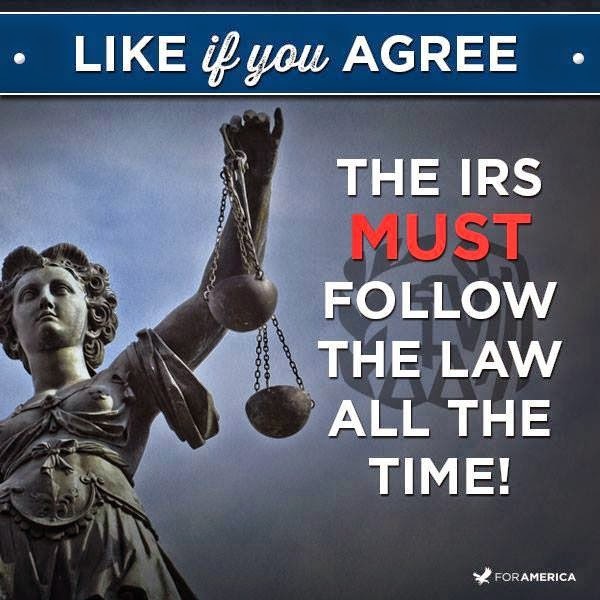 Should The IRS Have To Follow The Law? 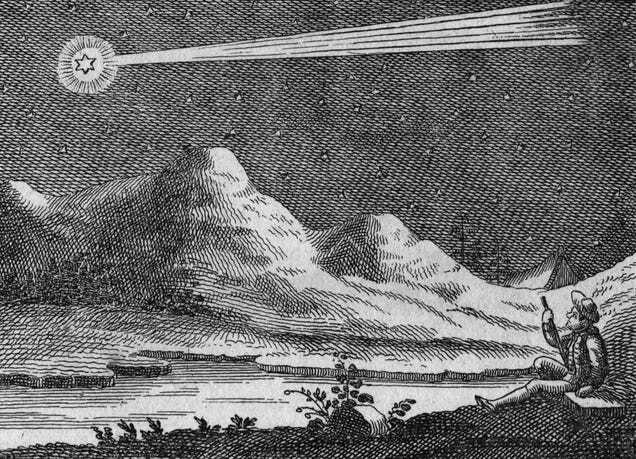 Long-tailed stars and mysterious glowing fireballs from the heavens were among the biggest and most fearful mysteries for stargazing humans throughout history. 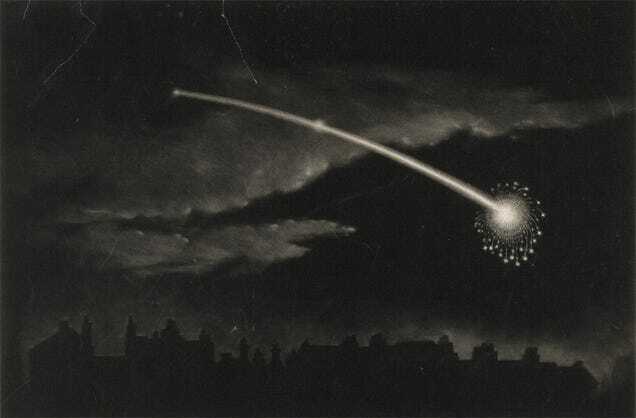 With the development of astronomy science, comets, meteors, meteorites and shooting stars became familiar objects of our universe, and with the advent of photography, depicting them became more precise. But before that, talented artists created amazing drawings and paintings of these mysterious rocks. The holes in their scientific knowledge were often filled with imagination and superstition, leaving a fascinating pictorial legacy for us to look at today. 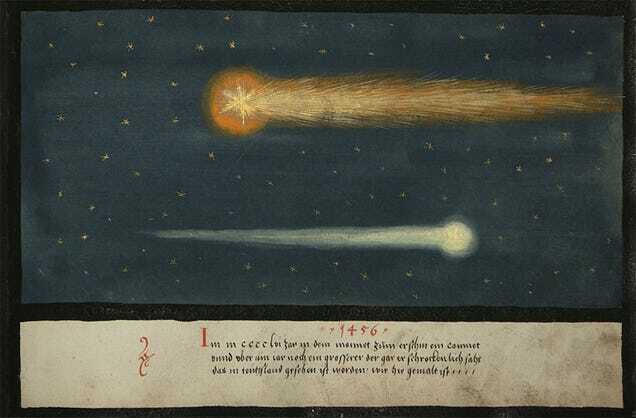 "In 1007 A.D., a wondrous comet appeared. 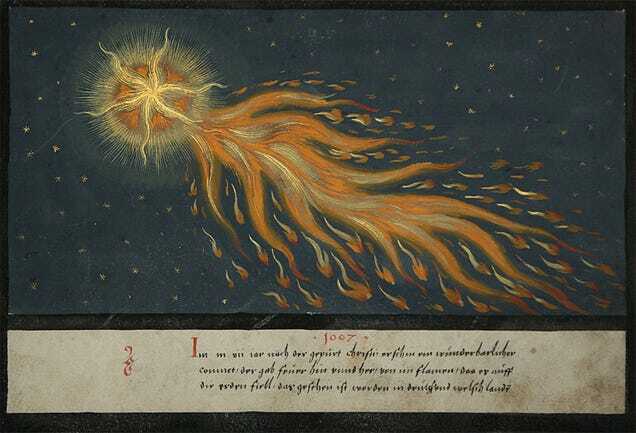 It gave off fire and flames in every direction," wrote Augsburger Wunderzeichenbuch in The Book of Miracles in the 16th century. 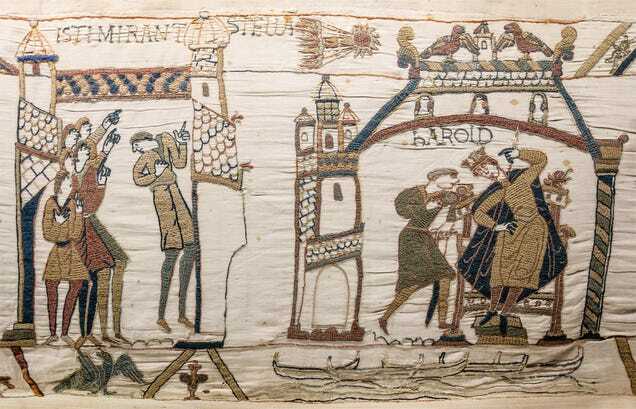 A scene from the Bayeux Tapestry show men staring at Halley’s Comet (c1066), and is the first known picture of the comet. 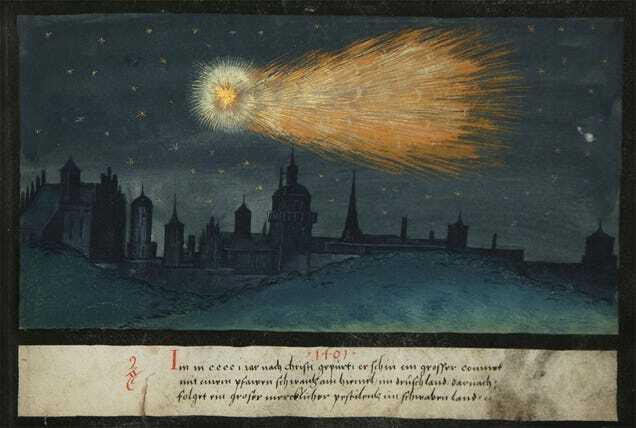 The comet of 1456 as it was seen in Germany, from The Book of Miracles. 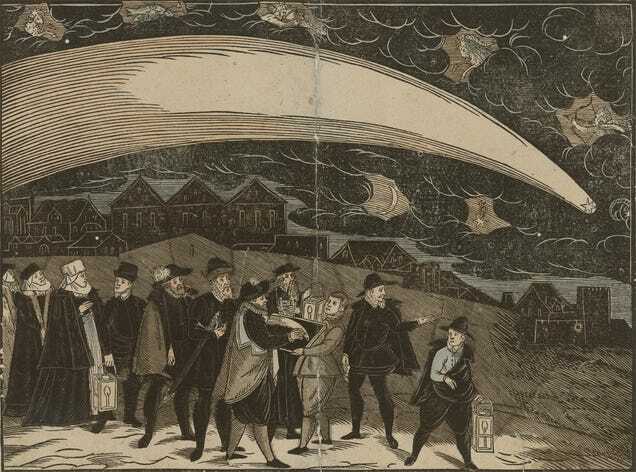 The Ensisheim Meteorite, a stony meteorite that fell on November 7, 1492, in a wheat field outside of Ensisheim, Austria (now France). 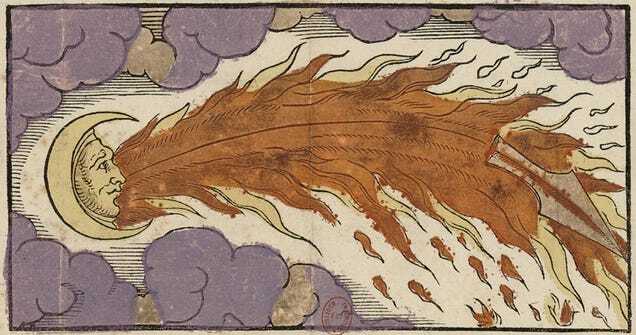 Woodcut in Ship of Fools (Daß Narrenschyff ad Narragoniam) by Sebastian Brant, 1494 Switzerland. 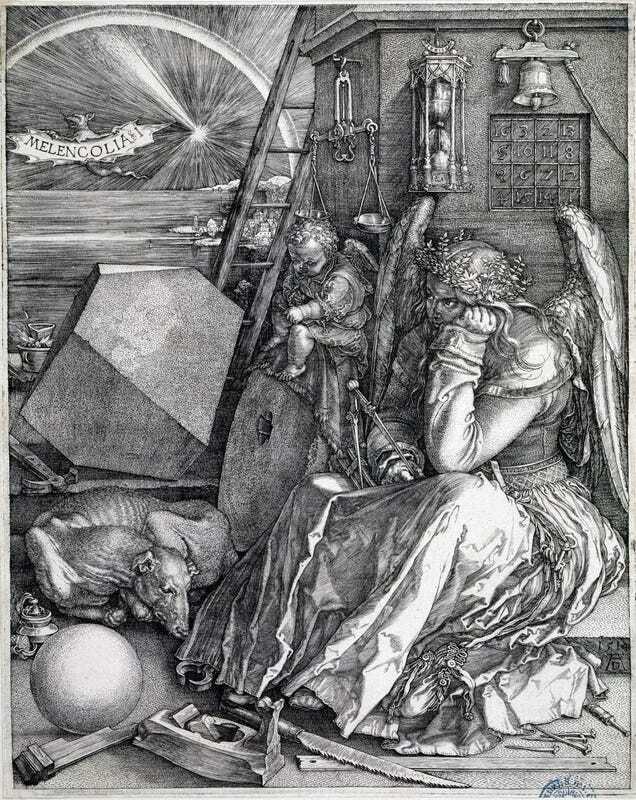 Melencolia I: In Albrecht Dürer's well known engraving a comet or meteor can be seen shooting across the sky, 1514. 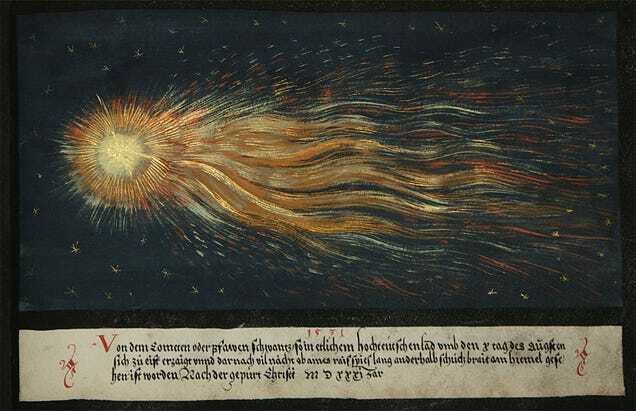 View of a celestial phenomenon that appeared in Salon in Provence, c1547. 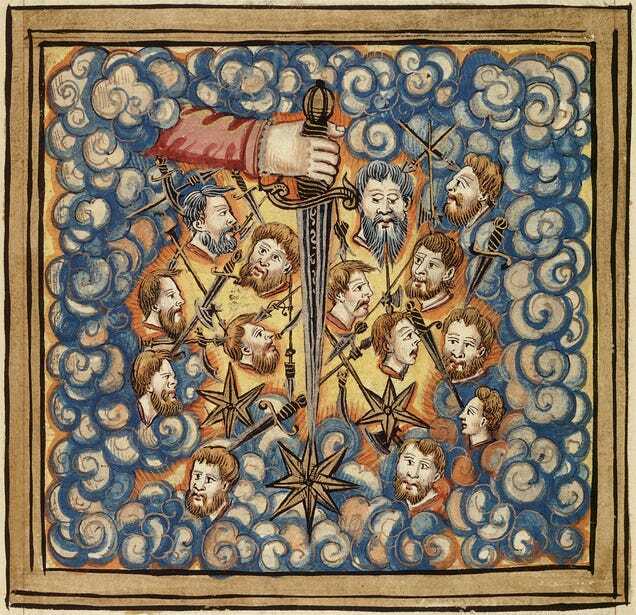 A sword as if about to strike, 1560. 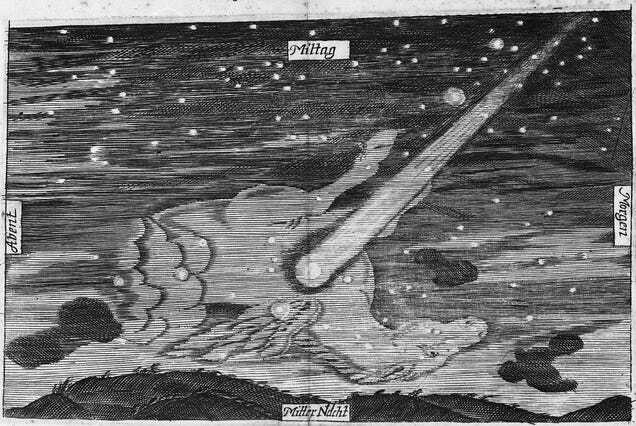 The comet that killed the pegasus, 1665. 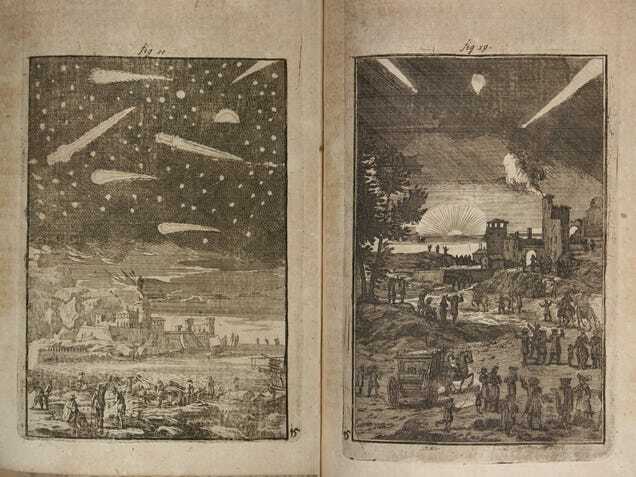 Comets and shooting stars in Description de l'Univers, by Alain Manesson Mallet, 1685. 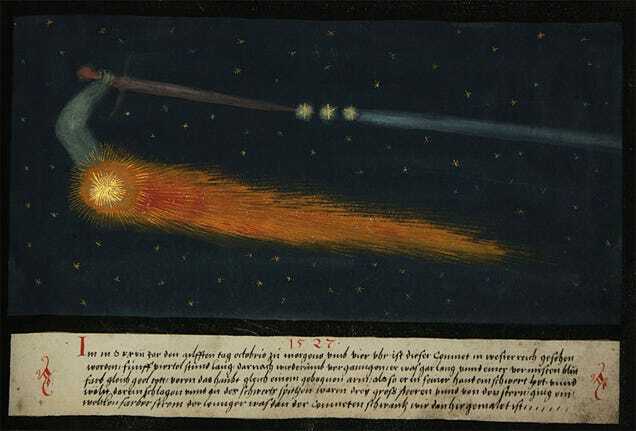 A meteor exploded over Catalonia on Christmas Day. Drawing by Joseph Boll, 1704. 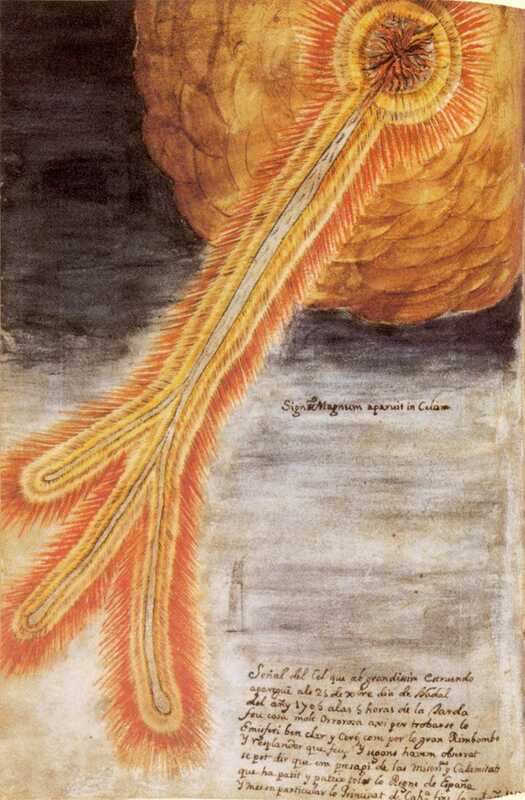 The six-tailed comet of 1744, in Richard Anthony Proctor's bookFlowers of the Sky. 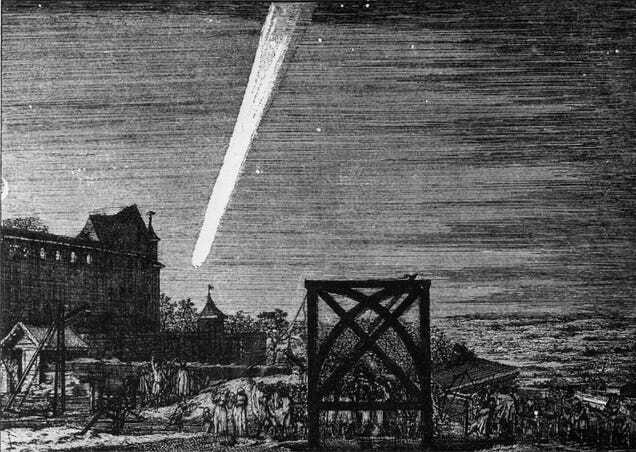 The Comet Stern over the observatory of Dr Rehlen in Nuremberg, c1750. 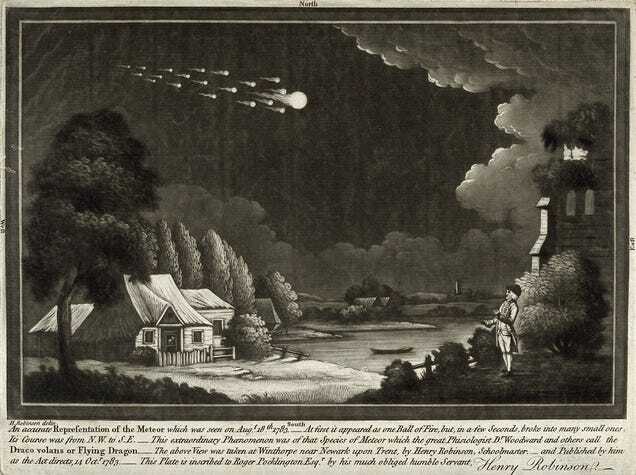 The Great Meteor was an unusually bright bolide observed in 1783 from the British Isles, at a time when such phenomena were not well understood. 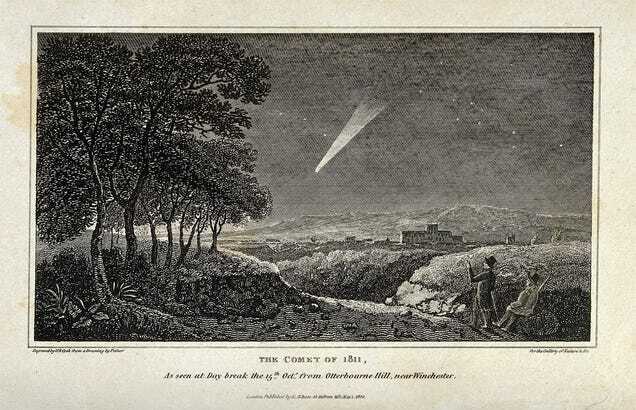 The Great Comet of 1811 was visible to the naked eye for around 260 days, and it was the most brilliant comet that appeared in the 19th century. Image: Newcomb-Engelmanns Populare Astronomie, Verlag Von Wilhelm Engelmann, 1922, Leipzig. 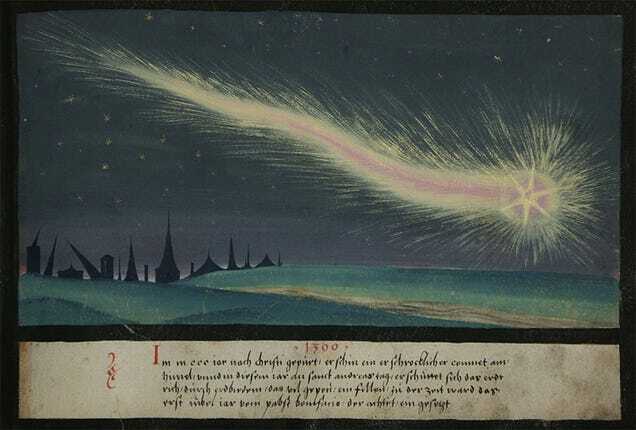 A German engraving of a comet, c1830. 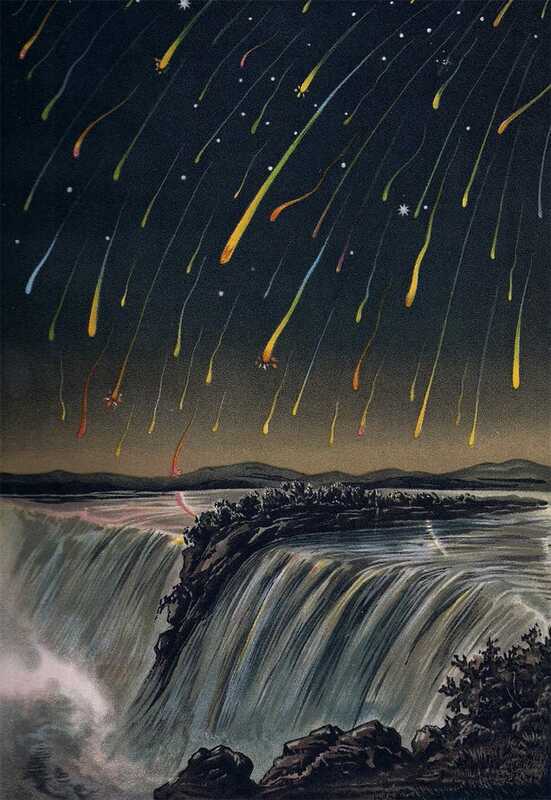 Leonid Meteor Storm, as seen over North America on the night of November 12-13, 1833. 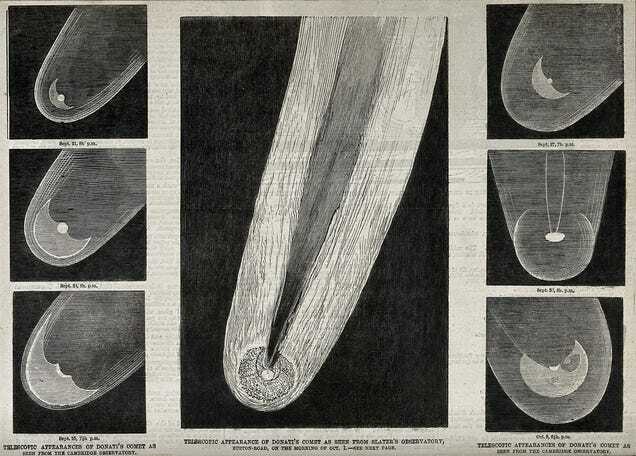 From Edmund Weiß's "Bilderatlas der Sternenwelt." 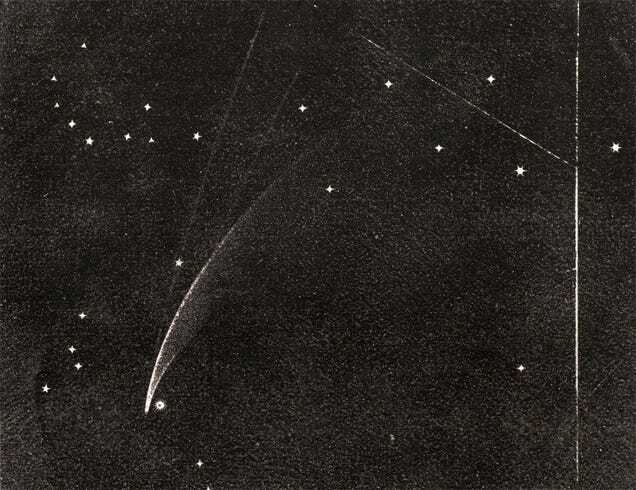 The Great Comet of 1843 (also known as the Great March Comet), which developed an extremely long tail. 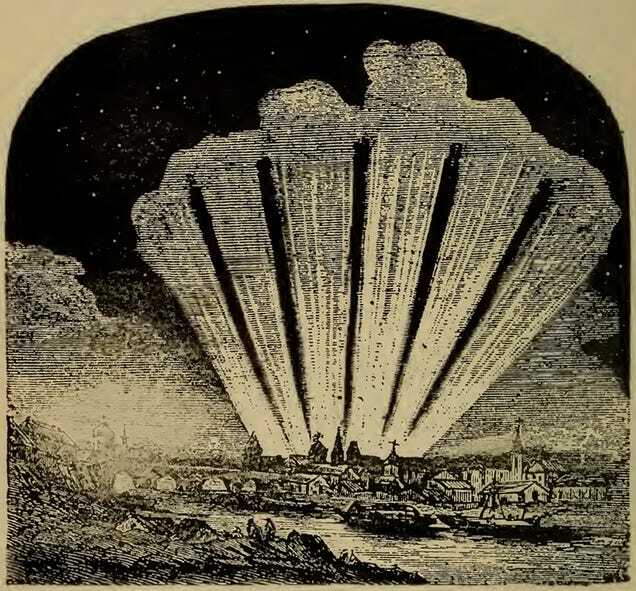 A meteor seen at Paddington, England in 1850. 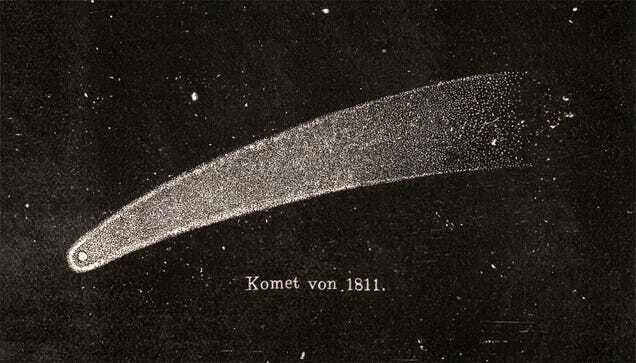 The Comet of 1853 as an anthropomorphic comet, with a tail composed of Earth-bound objects. 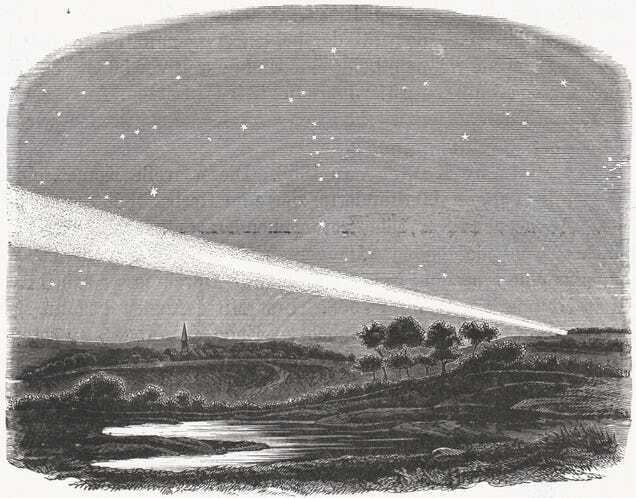 Comet Donati, or Donati's Comet, 1858. Hot Pick Of The Late Night.. 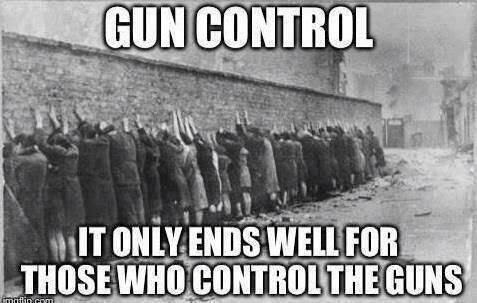 When You Need A Gun, It's Too Late To Get A Gun..
A New Take On "Going Postal".. 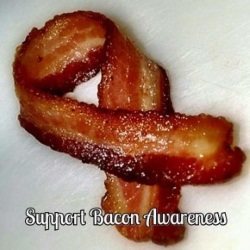 Tape This Inside Your Medicine Cabinet.. 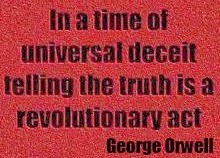 The Hypocrisy Of Big Media..
Free eBook From Ayn Rand.. 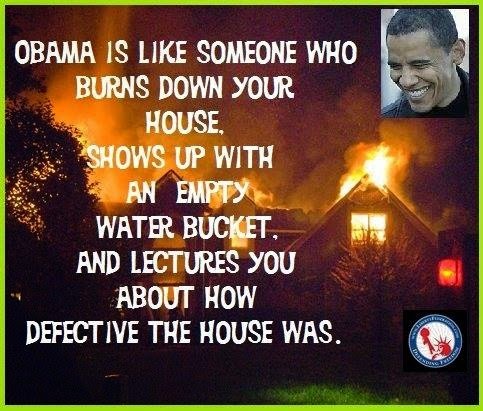 The Injustice Of The Department Holder.. Hot Pick - A Nice Pair On The Beach..
A Naturally Formed Nuclear Reactor..
Linus On Hollywood Political Opinions.. 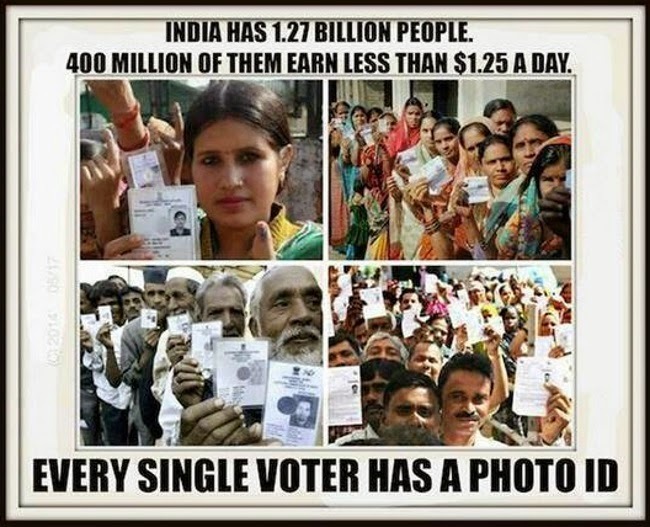 Hot Pick - Steaming Hot Camel-toe..
Critical And Timely Information For Bachelors..
Socialism: Your Umbrella Against The Rain..
Bill Whittle With Some Good News..
Scott Walker On Drug Testing For Handouts..
U.S. Airstrikes On ISIS Targets In Syria. 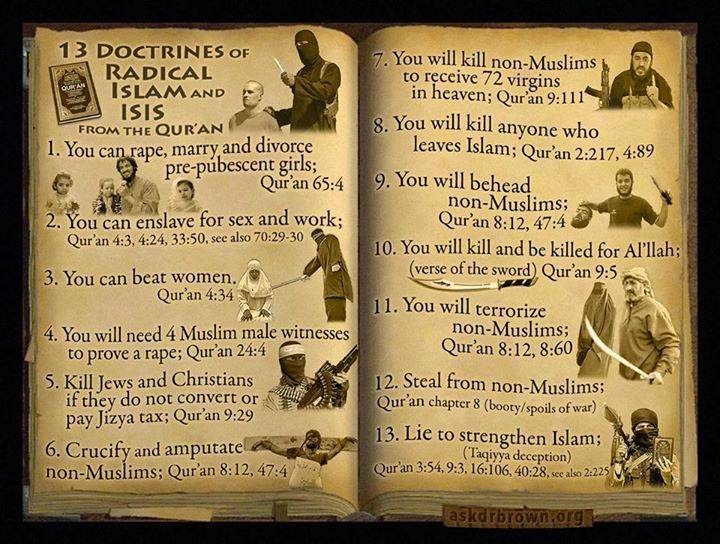 Definition Of A Low-Life Scumbag..